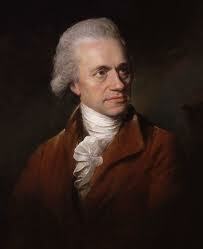 On this day in 1781, Sir William Herscel discovered Uranus. - At first he claimed it was part of a new galaxy, but scientists found cracks in his theory. Have a great day and I’ll see you back here on Wednesday!